I don't know who OP is but I LOVE that chair! I can imagine myself in this cozy reading spot. 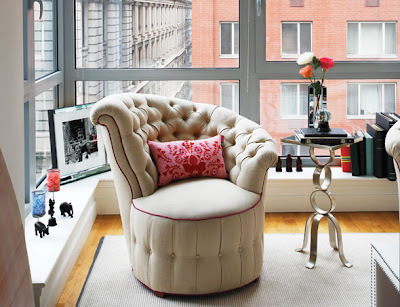 Lovely chair!